Teaching students how to be enterprising has never been more important. There is a wealth of data showing that the world of careers is progressing and changing faster than ever and many students will do jobs that they never even knew existed, or probably didn’t even exist. If we don’t teach students how to be effective members of society and how to adapt to new challenges they will sink in an ever evolving world. ensure that these programmes have effective mechanisms for monitoring and assessing progress in relation to developing knowledge, understanding and skills. 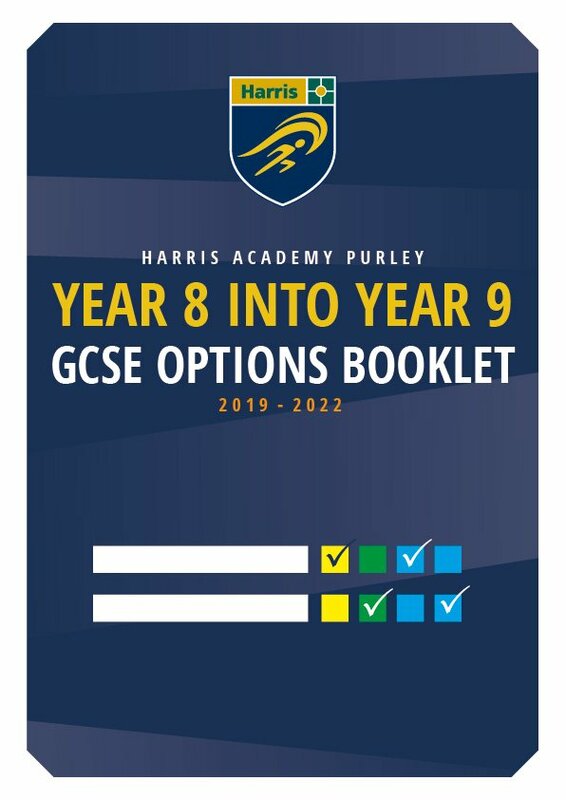 Here at Harris Academy Purley we definitely consider ourselves one of the 10% of schools who offer a thriving enterprise education. We encourage our students to engage in the 12 specific skills we have identified as ones that make an Enterprising education and have set up systems to monitor their progress throughout their education here. 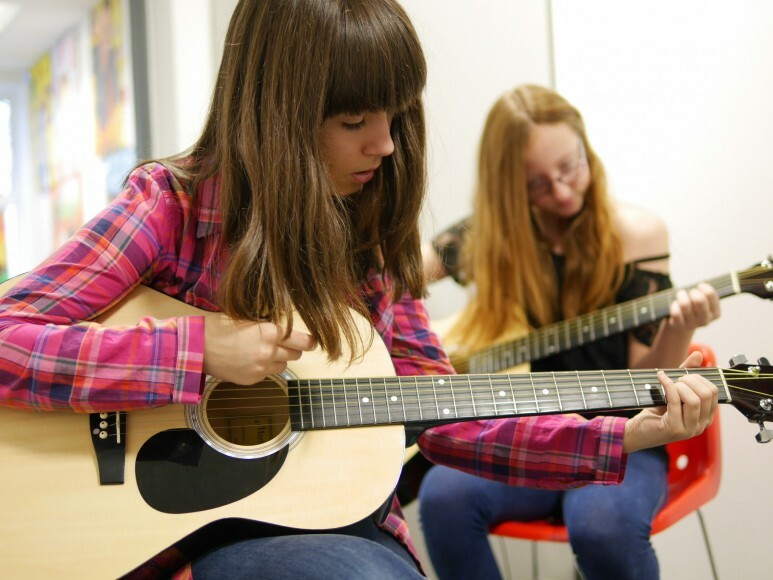 Watch this space for more exciting news of the amazing projects the students will be doing over the year! 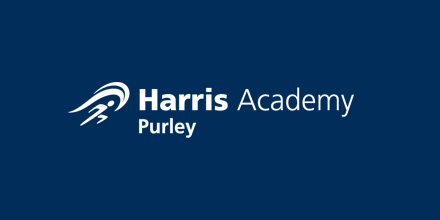 On Friday 27th November 2016, Harris Academy Purley had its first deep learning Enterprise Day, which was also an opportunity to raise funds for charity. 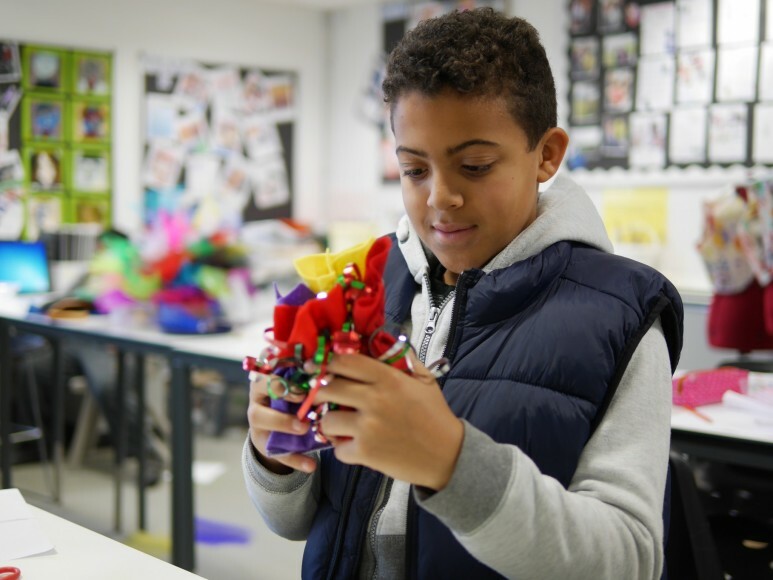 The day involved lots of different activities enabling the students to explore practical learning over an extended period of time. Half of the Year 7 group ventured off to the Natural History Museum led by Ms Forsdyke and members of the Art Department. 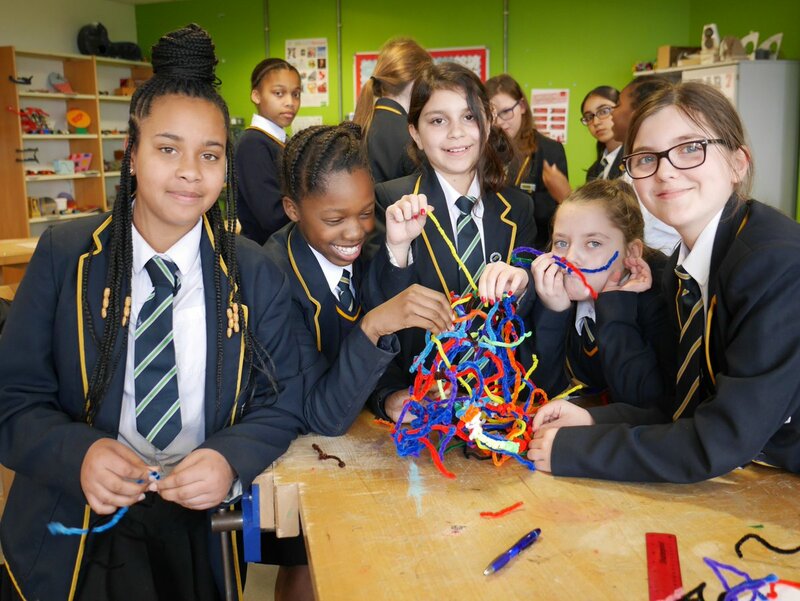 The other half of Year 7 were involved in Technology including Food Technology where students baked and decorated Christmas goodies and Design Technology where students constructed and decorated wooden Reindeers - all for sale for charity. 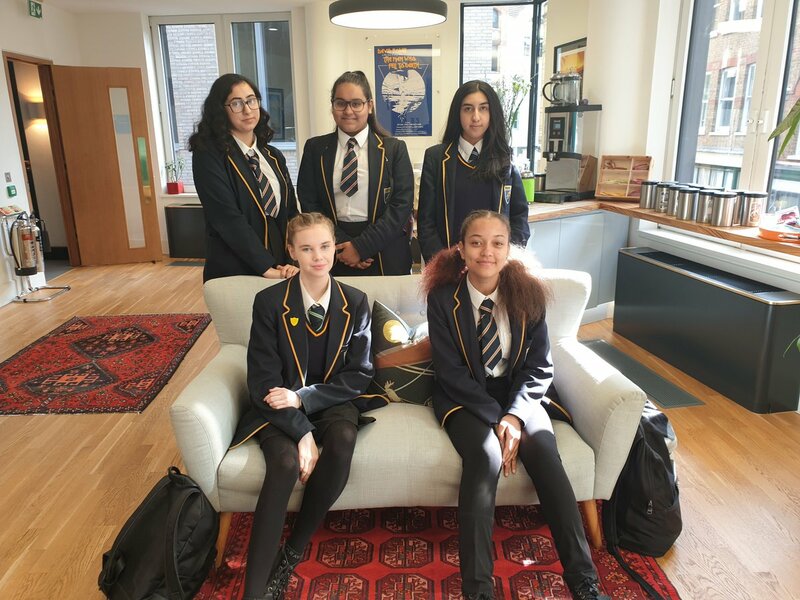 At the top of the school, Year 11 spent the day either deepening their knowledge of GCSE English Literature by studying key poetry in their anthologies or by brushing up on their investigation skills in Mathematics. 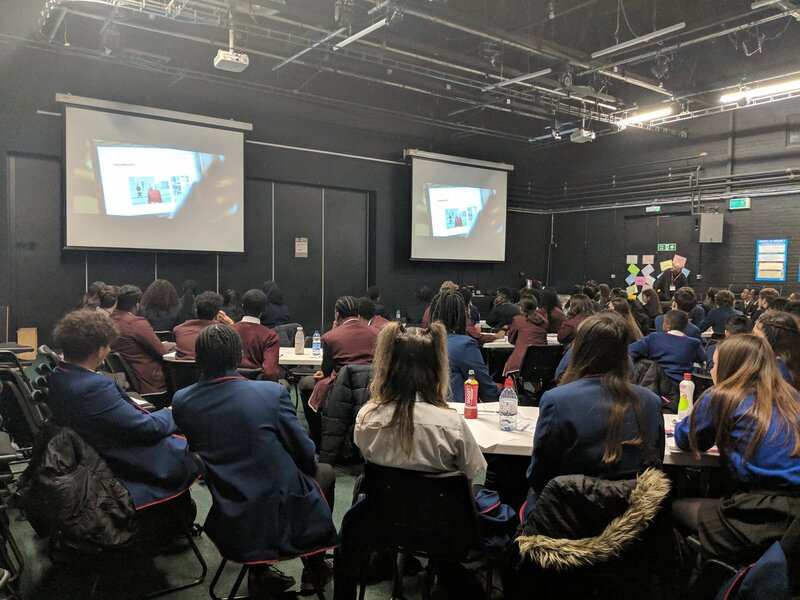 The Sixth Form used the opportunity to explore Team Building activities, Year 9s listened attentively to some guest speakers on key topical issues as part of the PSHE curriculum and had opportunities to discuss these issues. Year 8 students, from start to finish, put on a Arts performance involving dance, drama and music. Our Year 10 students had a very active and enterprising day with some doing orienteering around the Academy grounds and others designing, making and selling sportswear. All in all it was a very productive and enterprising day. Thanks to all staff who came together to plan the activities; it's success was due to their hard work. Some selected highlights are below to capture the spirit of the day. Thank you in particular to Mr Coughlan who organised the whole event. We plan to run an organise an enterprising fun day once per term. 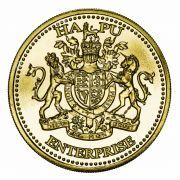 Used to highlight enterprising activities. 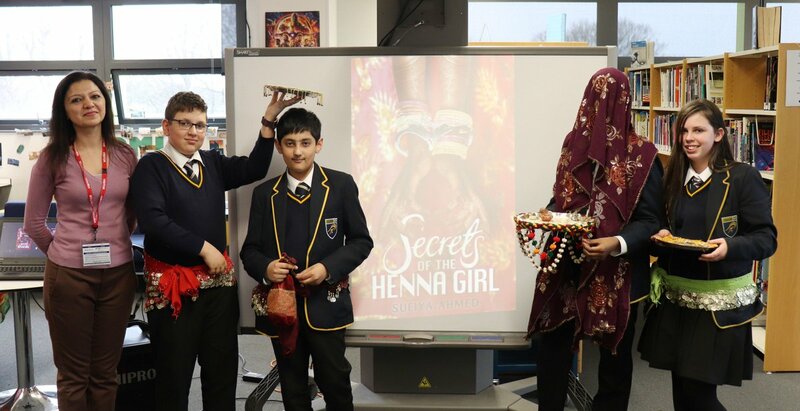 As part of the Enterprise Day on the 27th November, the Humanities department invited in two local charities to speak to some of the Year 9 students. The first charity was the JAGS Foundation, which was established by Tracey Ford after the murder of her son in Streatham in 2007. 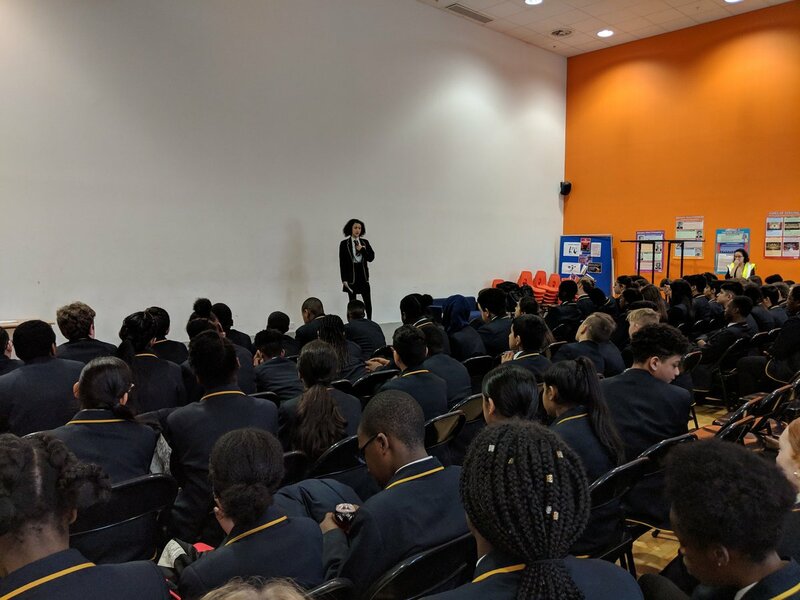 Tracey spoke with students about youth violence and what ‘joint enterprise’ means. 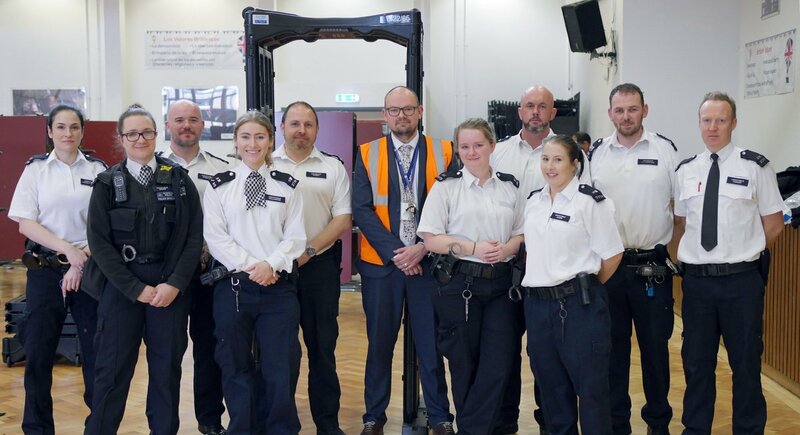 Students were involved in a range of activities that looked at the role of an individual in different scenarios and created much debate and discussion with students. The second charity was the Daniel Spargo-Mabbs Foundation, which was set up to raise drug awareness amongst young people. Students were tasked with identifying the differing legal implications, level of risk and possible side effects of various substances. 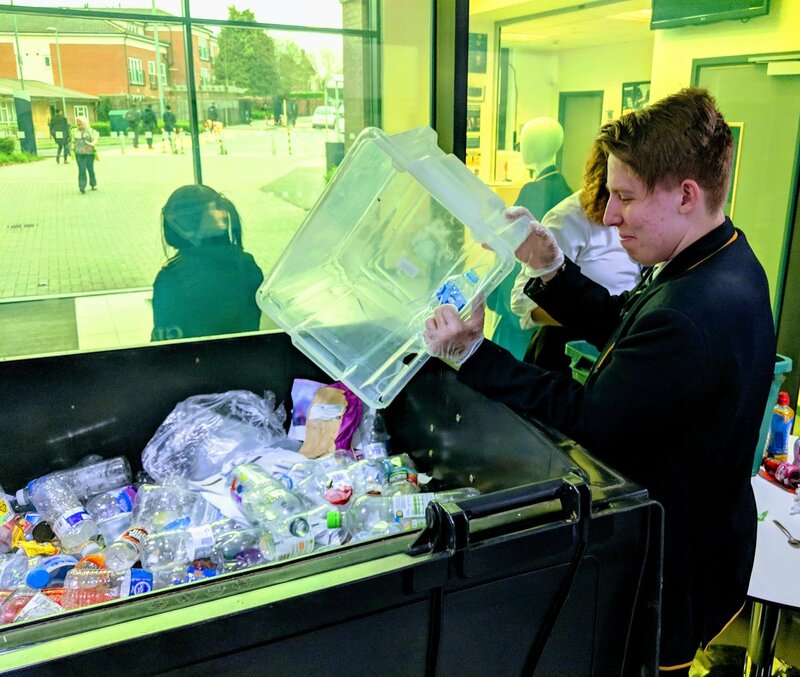 Both staff and students found the day very thought provoking and it was a pleasure for staff to see students so actively engaged in discussions and tasks throughout the day. In the afternoon, students were asked to reflect on what they had learnt and to express their thoughts through awareness campaigns and posters. The winning poster was Angelina Turner. The Academy's second Enterprise Day, based around the theme of 'The British Isles' was held on 16th March 2016. A presentation that outlines the activities from that day can be viewed here and a timetable for each year group can be viewed here. 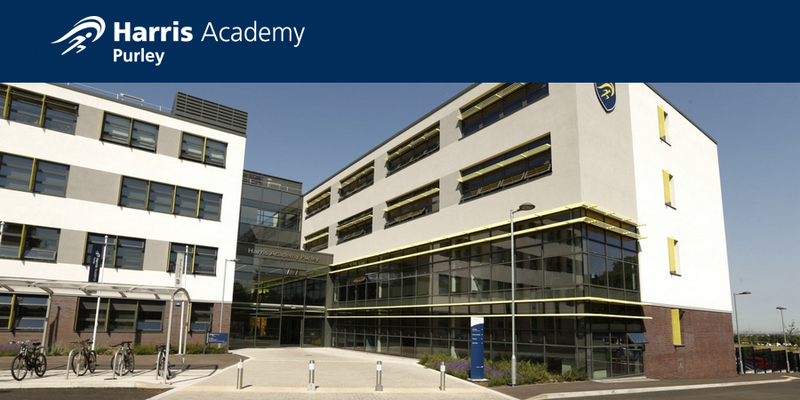 The Academy's first Enterprise Day for the 2016-17 academic year took place on Friday 2nd December. The theme was 'local careers'. 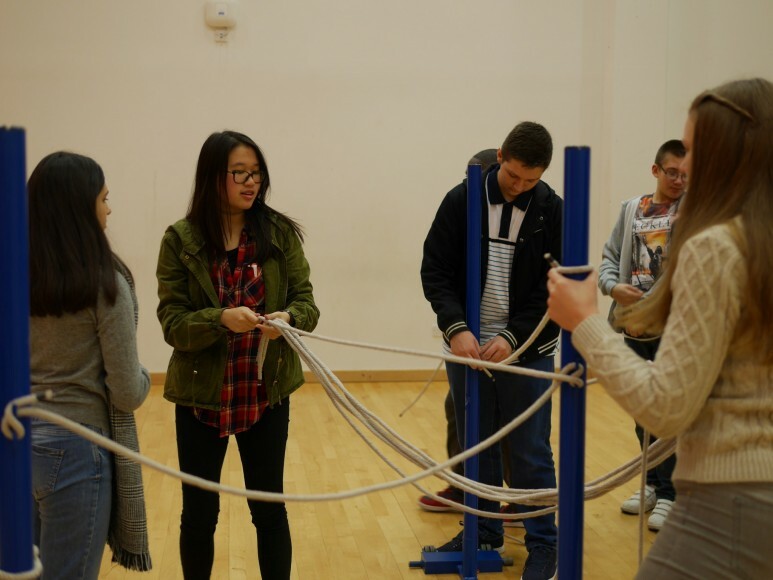 Activities were focused on advice and guidance for different - sometimes unusual - career choices. 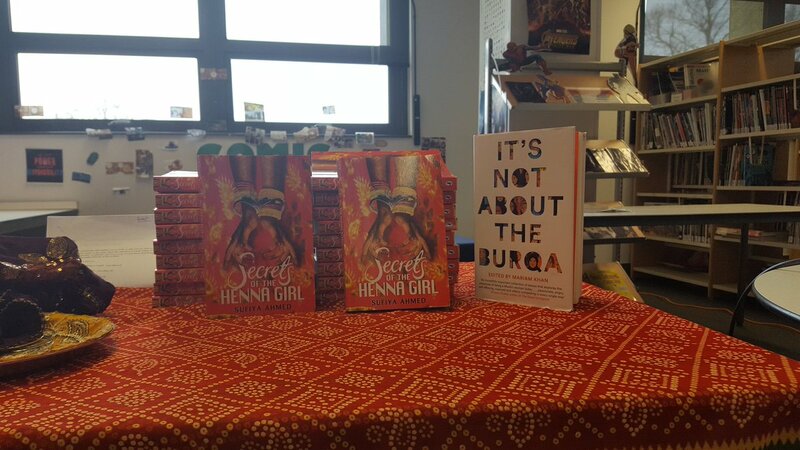 For example, some of our Year 11 students were given a talk by a bomb disposal expert, who explained how you would pursue a career in forensics or anthropology. During this session, students were asked to handle some Play-Doh and examine some objects. At the end of that task, a UV light was used to show the fingerprints and residues they had left behind. The students found this fascinating and learned that those were the same techniques used in airports to identify suspicious packages and luggage. There was also a trip to Greenwich Theatre with 88 Year 9 students to see a production of Peter Pan. This made up a set of activities focusing on careers in journalism and the arts. In PE, students learned about First Aid and were taught how to use bandages and tourniquets to stop bleeding. Our Sixth Form students also participated in the Enterprise Day with sessions in effective CV writing and were given advice on how to make their UCAS applications stand out. You can view some images from the day on our Galleries page. Our next two Enterprise Days will link in to this one with the themes 'National Careers' and then 'Global Careers'. On the last day of the Autumn 1 term, students were allowed to wear a Christmas jumper in addition to their usual uniform for a small donation. We are proud to have raised £249.17 from this event and will be making a donation to Save the Children with all of the proceeds. We look forward to continuing to support both local and national charities in the future.